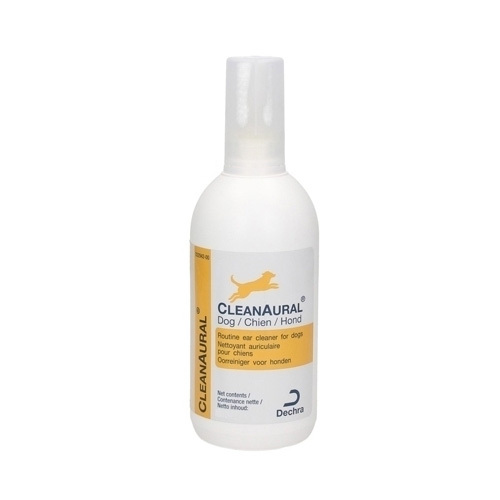 Provide the best eye and ear care solutions to your pet with our best eye and ear care products. We provide the eye and ear care treatments at the best prices. 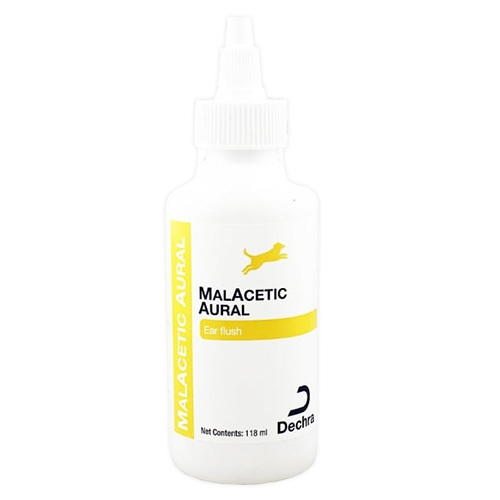 Treat your dog/cat ear problems with effective ear treatments. Help your dog or cat have clear sight with our range of eye care solutions. Looking for eye and ear treatments online? Pet Care Club, one of the leading online pet stores, offers affordable and effective eye and ear care products for your dog/cat. 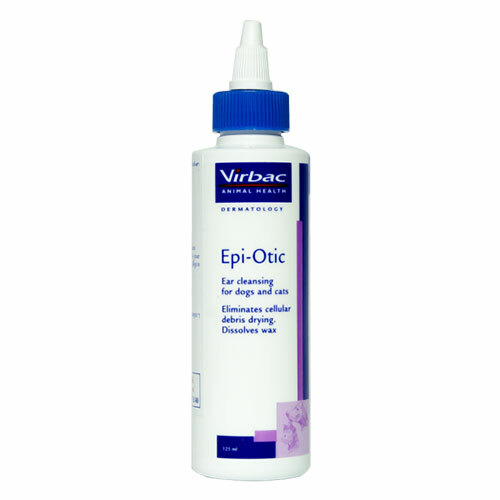 Our products help treat and protect your pet from ear and eye problems. With our eye and ear care solutions provide regular care to your dog/cat. 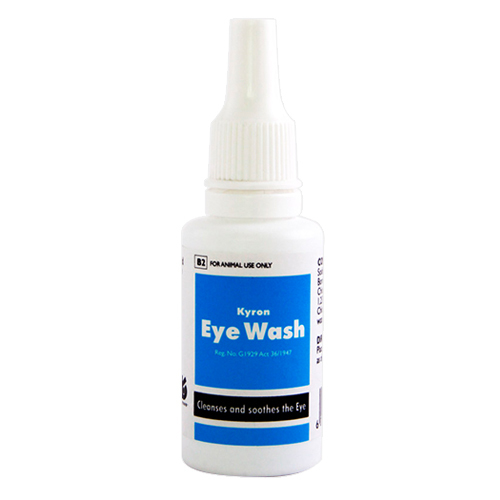 Buy the most affordable eye and ear care treatments online at best prices NOW!